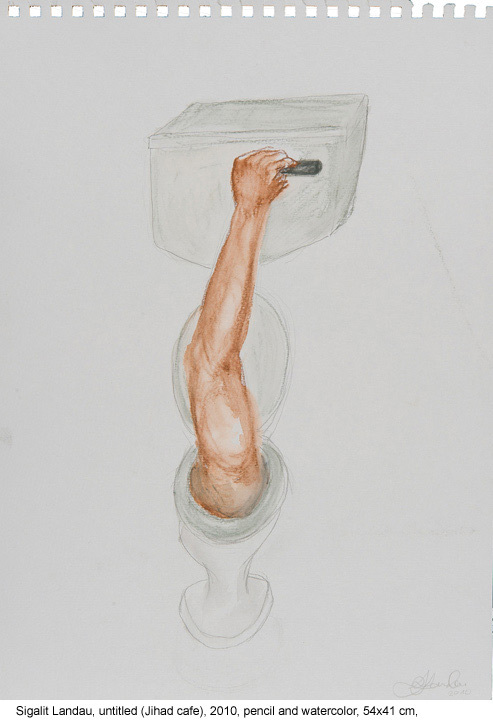 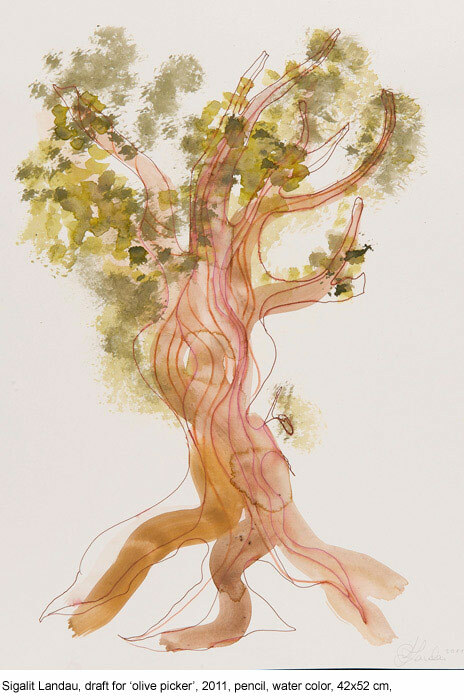 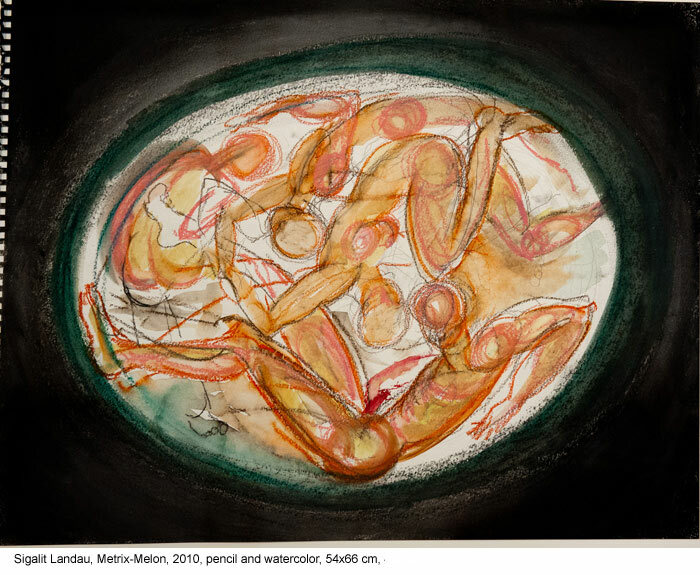 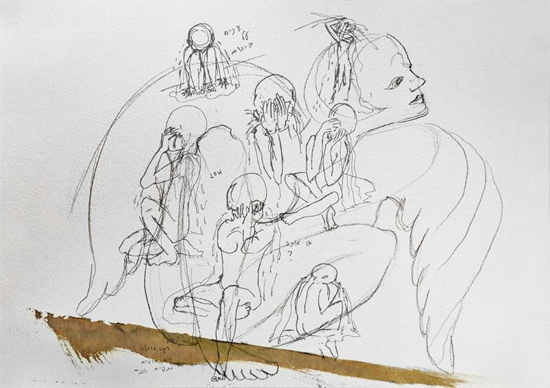 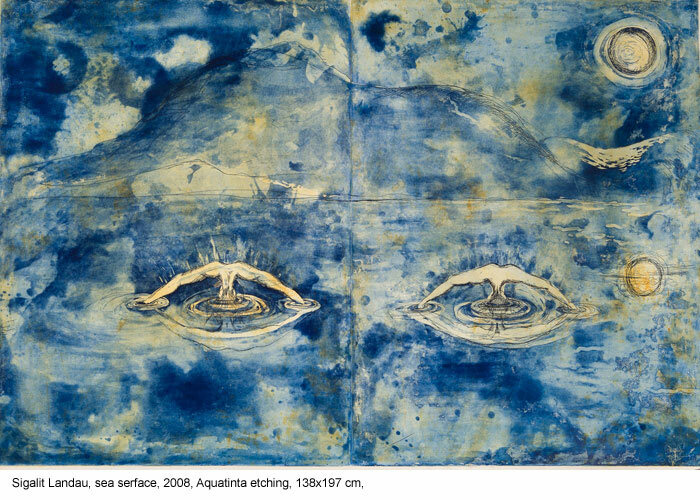 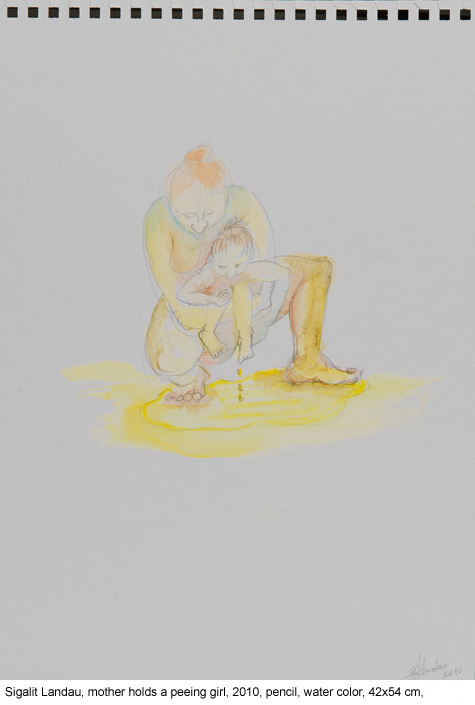 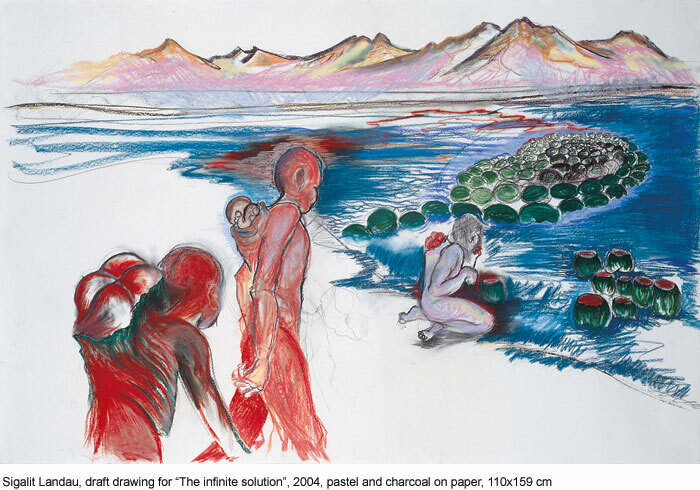 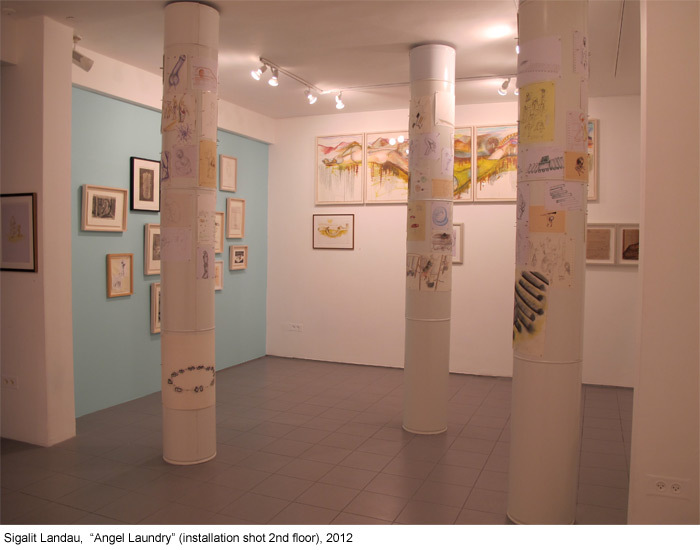 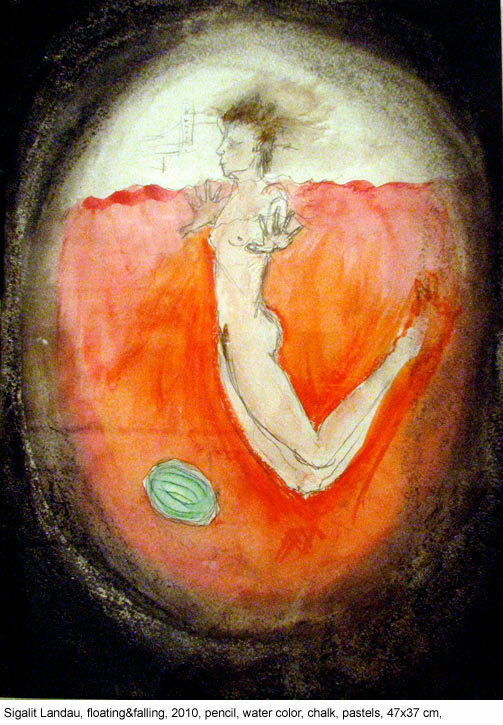 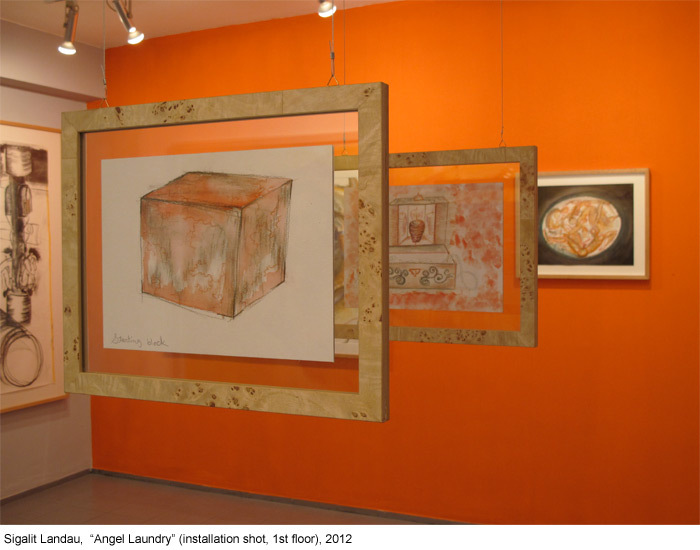 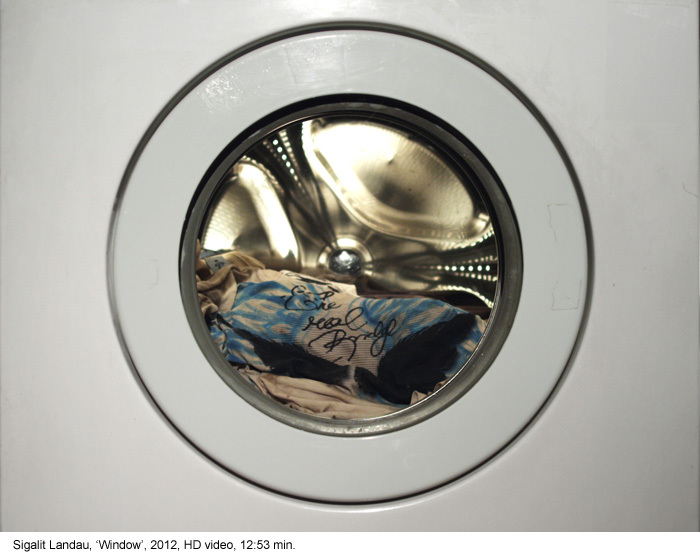 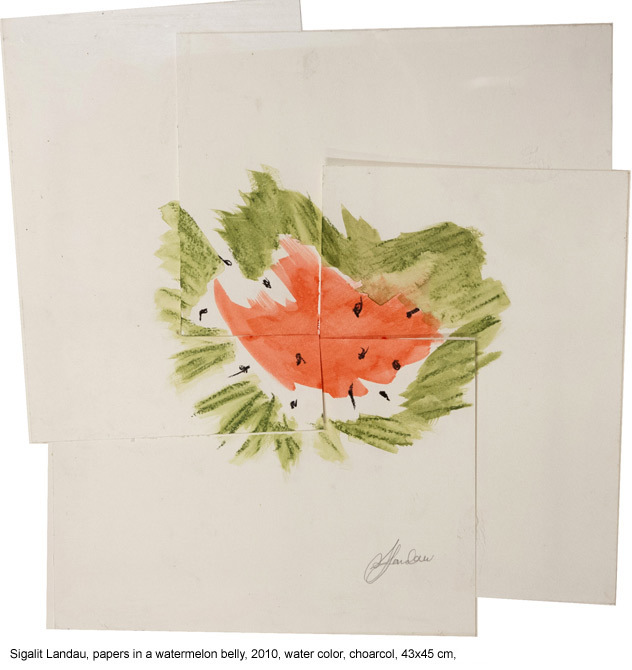 The exhibition ”Angel Laundry” reveals drawings and works on paper created by Sigalit Landau over the past 20 years. 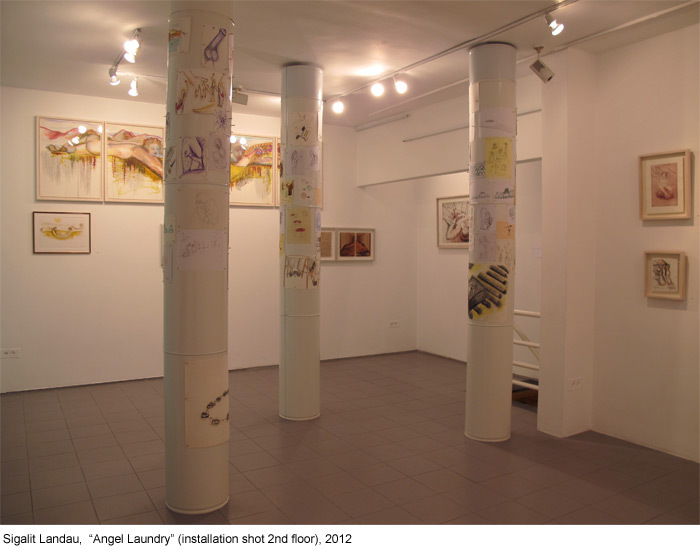 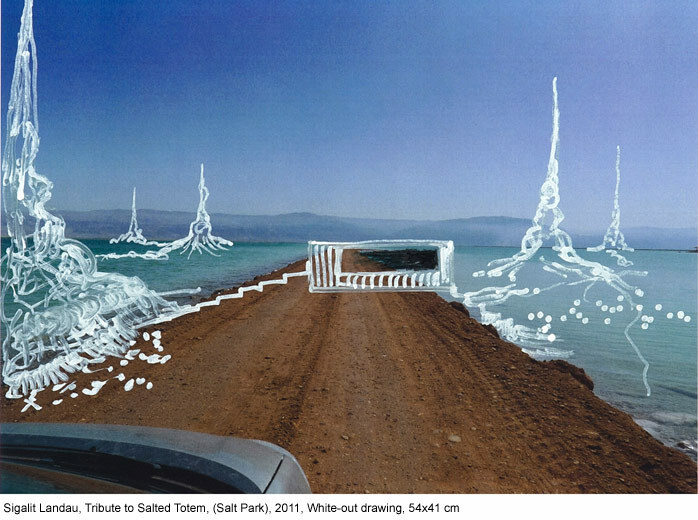 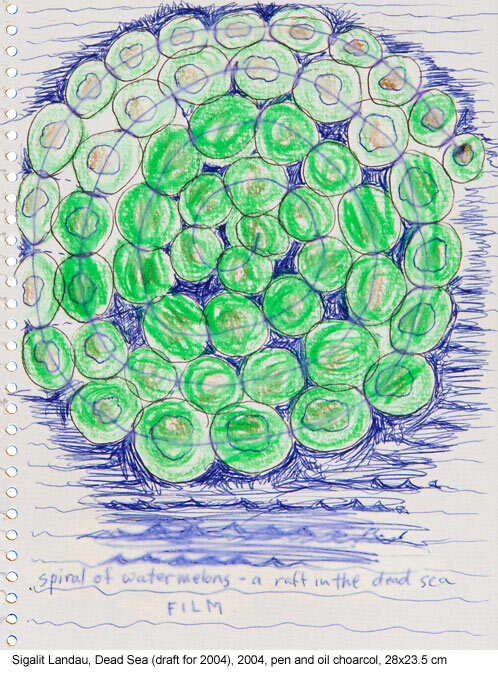 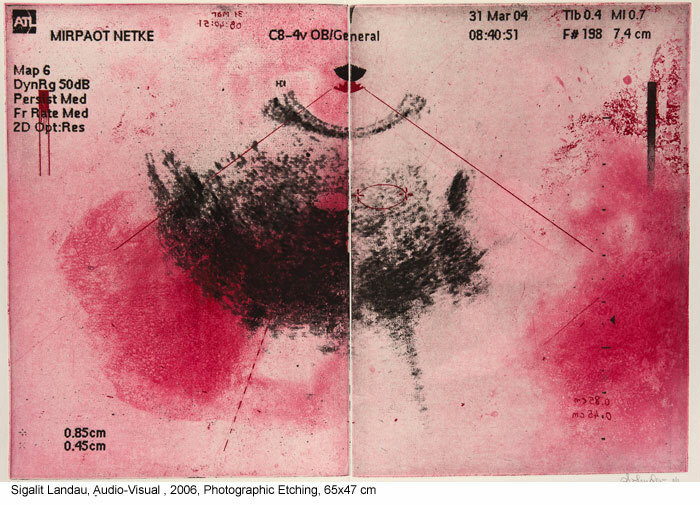 Some of these drawings were preparatory sketches for sculptures, video art works, and site specific installations. 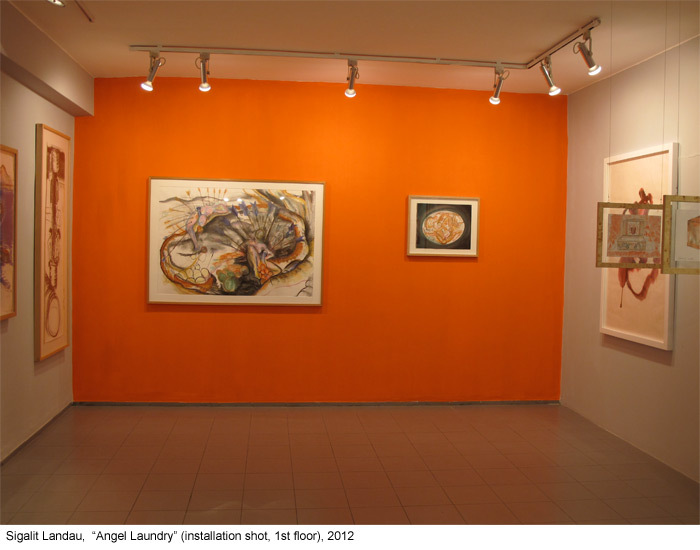 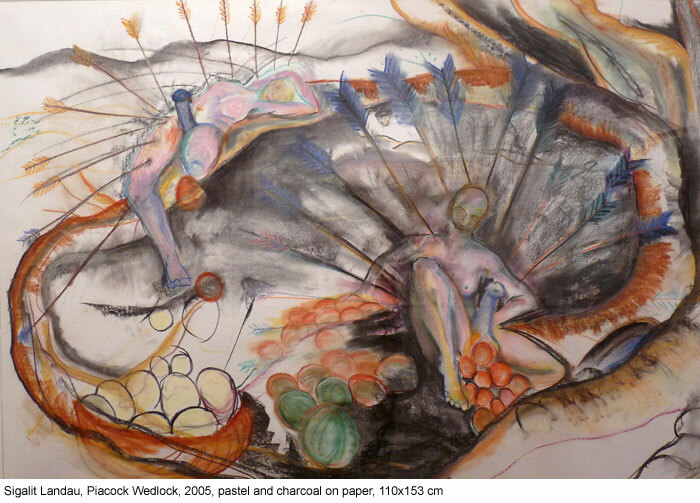 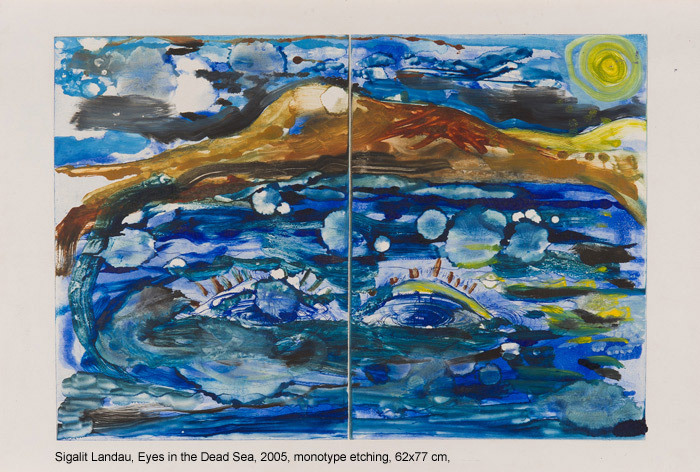 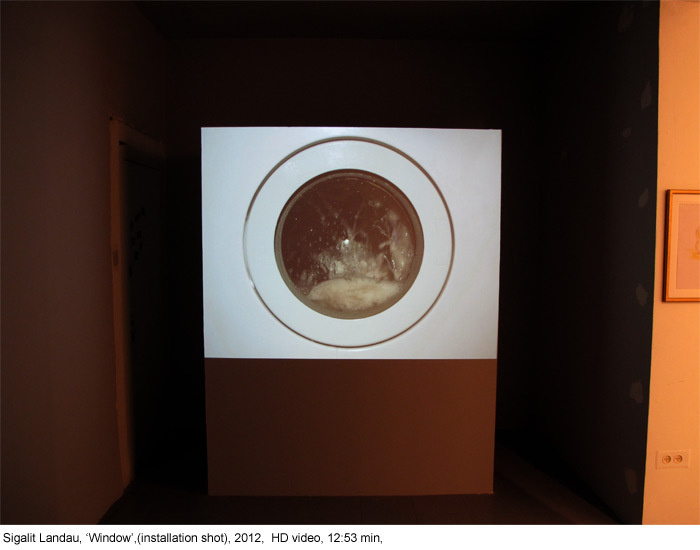 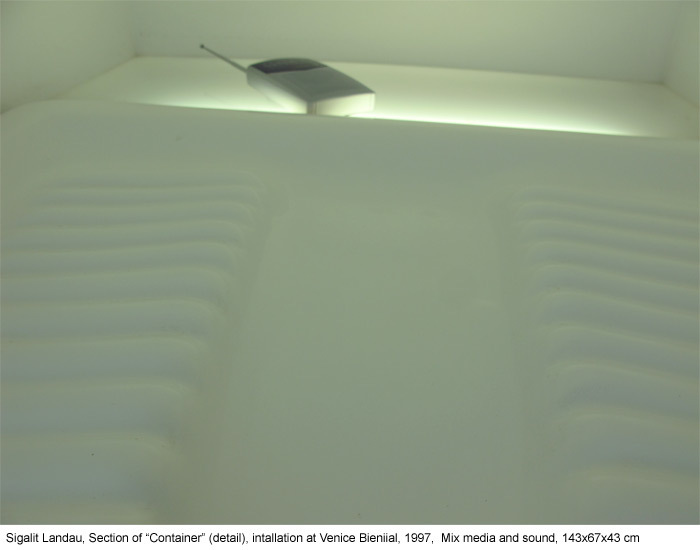 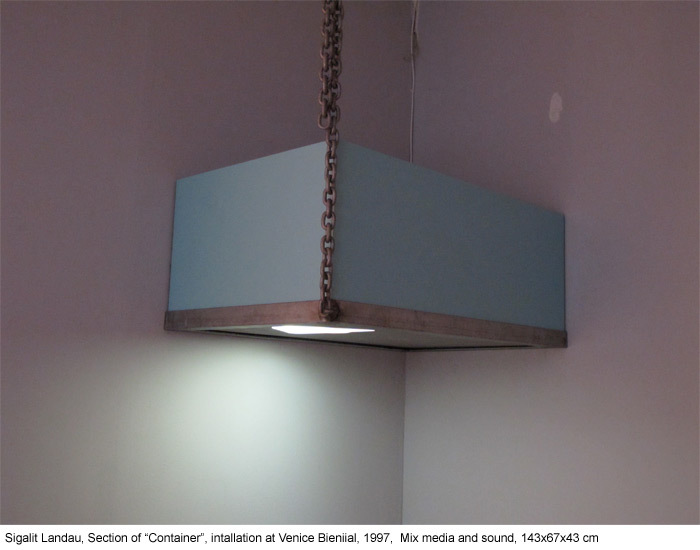 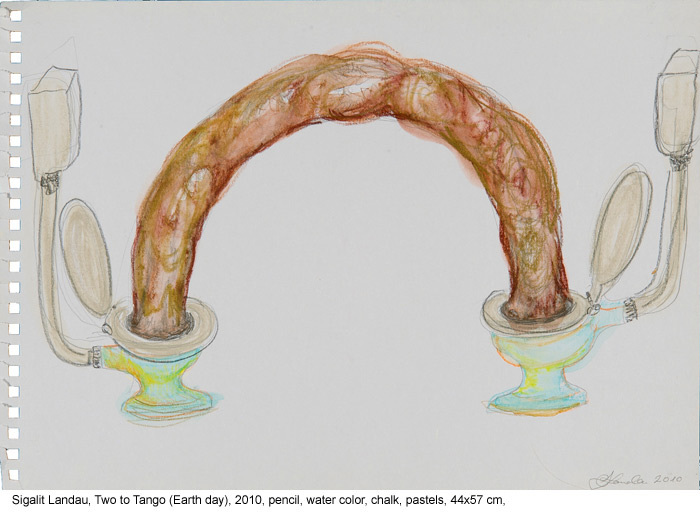 This show provides a first glimpse at Landau’s ‘private zone’, between her visions and the actual exhibitions that she made; a self search of the artist within herself.